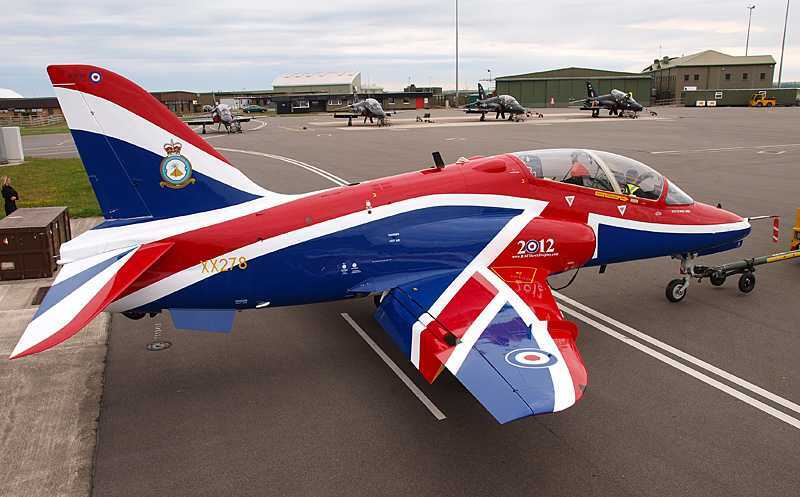 the plan for my foam BAe Hawk for Rapier L1 that was in the archive is not there at present. Sorry about that, it has been withdrawn for the moment but will hopefully reappear later elsewhere, more on this later. To wet your appetite for its return here is a pic of the Jubilee Hawk which is the next project and is nearly complete in AutoCad. It will be a bigger but still profile version for L2 , well that is the plan when I can get clear of all the house rebuilding mess that is currently driving me bonkers here in Brook Cottage. 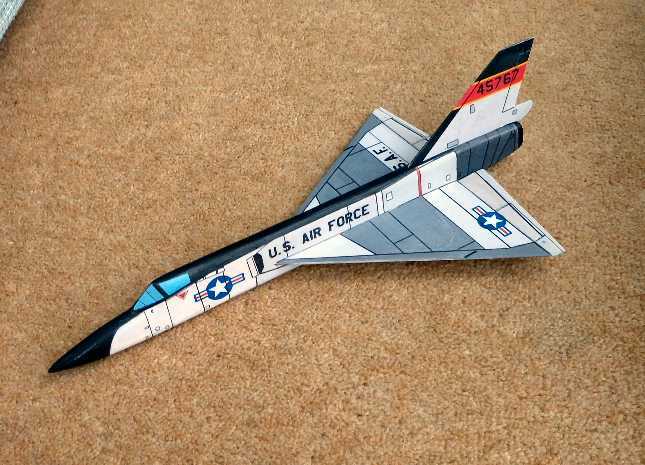 Fingers crossed I hope to complete it and do some test flying at Middle Wallop in April. Pics of the model cockpit and the real thing. 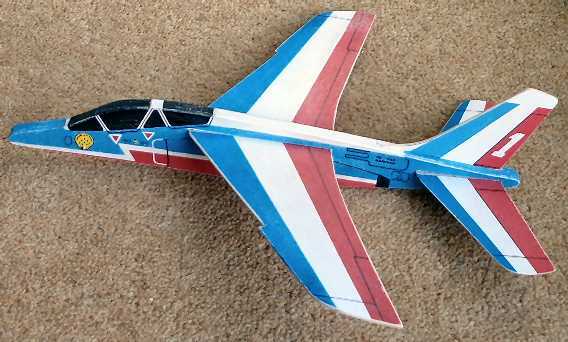 I have quietly been putting together an Alpha Jet (the equivalent of the Hawk) in red white and blue, but then got bogged down with an F-106. What models have other guys got for the new flying season?